For over 20 years, Shilpark Paint has been committed to delivering outstanding products and service to painting contractors throughout Southern California. 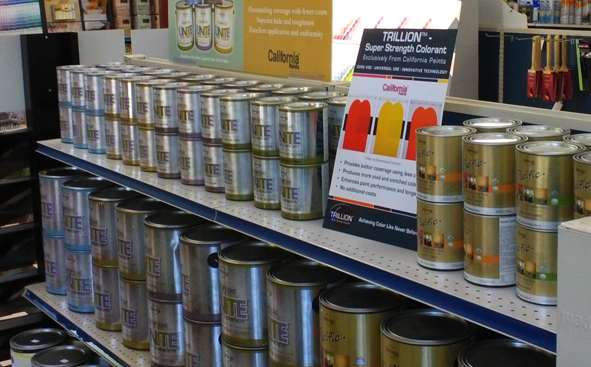 Shilpark Paint prides itself as truly being a one stop shop for painting contractors. Fully stocked with paints and sundries, coupled with our knowledgeable staff, you can be confident in completing any size project with the right materials. We take pride in our quick and accurate color eye-matching skills which differentiates us from big box stores that use only machines. Our goal is to get you in and out so you can finish your job on time, with quality products. 14 locations throughout Southern CA.